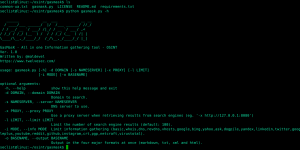 Browse: Home / gasmask – Information gathering tool – OSINT. 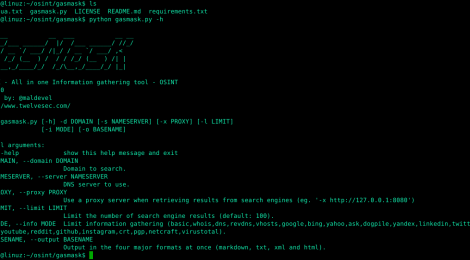 gasmask is All in one Information gathering tool – OSINT. + Python 2.7.x and validators, python-whois, dnspython, requests. ← Grouper – A PowerShell script for helping to find vulnerable settings in AD Group Policy.